They were incredible models for a summer lake session I had been dreaming up. Ricky asked me to photograph his proposal on The Plaza this past winter. 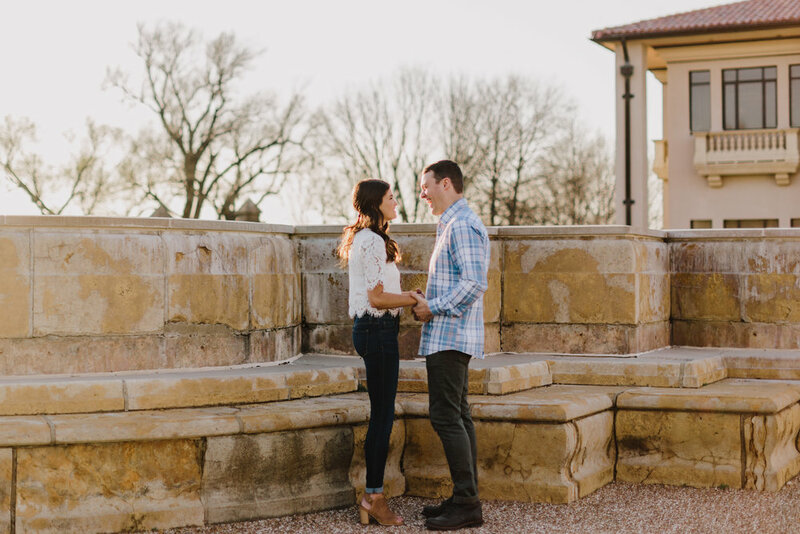 Now *their engagement session* is here! We couldn't have asked for better weather, especially considering the weather here in the Midwest has been crazy unpredictable this year. 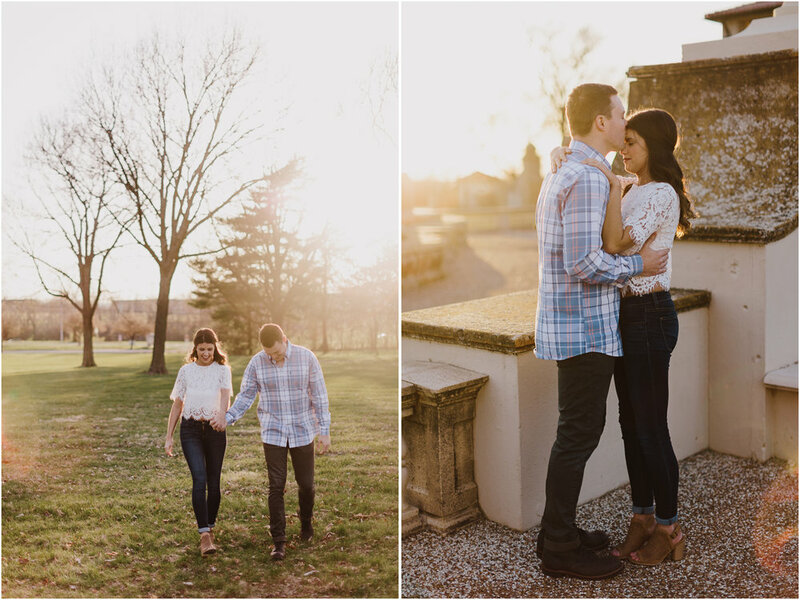 I can't wait for their wedding this summer at The Abbott, a brand new venue in the Kansas City Crossroads. I seriously have the best clients.